Hey Toronto. We know that it looks like Spring has all but given up coming to our fair city this year but fear not, Summer is pretty much right around the corner now. How can we be so sure? Well, the fine folks at the Toronto Japanese Film Festival have announed their lineup for this year's festival this June. If the weather is not warm by then we can at least warm our souls on a terrific lineup of contemporary Japanese cinema again. 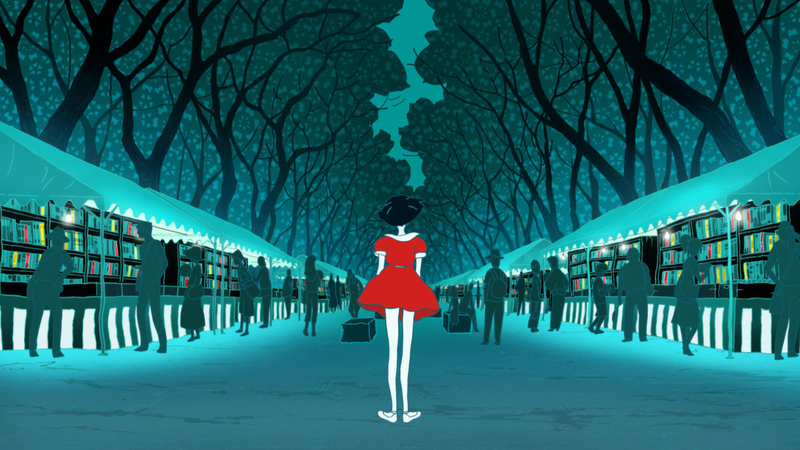 Now in its seventh year this edition of the TJFF promises to entertain with samurai epics, animation, dramas and thrillers over a span of two and a half weeks. Audiences will get the latest from Kiyoshi Kurasowa, Sono Sion and Beat Takeshi. 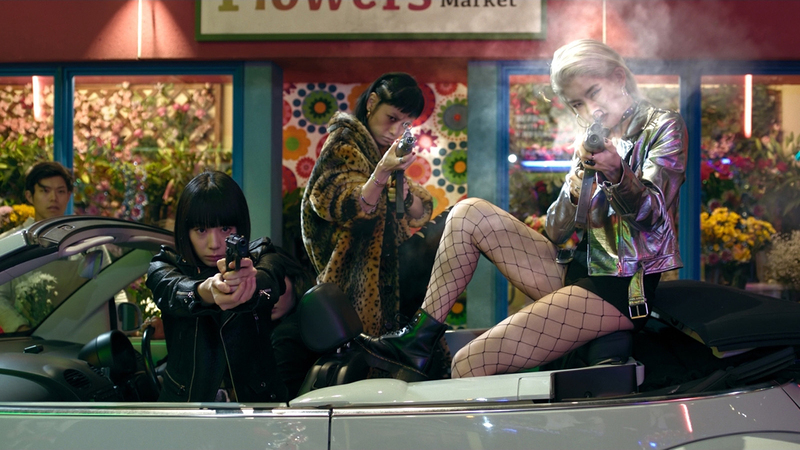 Whether you like just one genre or you are a 'give-me-anything-as-long-as-it-is-Japanese' film fan TJFF definitely has something for you, coming to the Koboyashi Hall in the Japanese Canadian Cultural Centre this June. Check out all the titles below and be sure to get your tickets here. 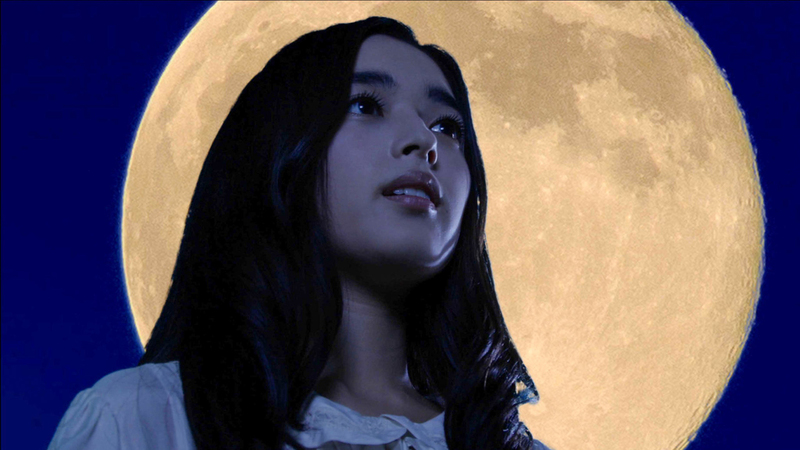 The Japanese Canadian Cultural Centre’s 7th annual Toronto Japanese Film Festival will be held from June 7 to 26 and features over 25 films including many International, North American and Canadian premieres. Now in its seventh year, the Toronto Japanese Film Festival showcases the finest Japanese films that have been recognized for excellence by Japanese audiences and critics, international film festival audiences and the Japanese Film Academy. The festival’s program includes popular genres such as historical (samurai) jidaigeki, contemporary dramas, comedies and action, literary adaptations, children’s, art-house and anime films. All films shown are International, North American, Canadian, or Toronto premieres. Screenings are accompanied by musical performances, sake tastings, martial arts demonstrations, art exhibitions and of course, lots of sushi. “For our 2018 festival, we have worked hard to find a wide range of films that represent the broad spectrum of great cinema created in Japan.”, said James Heron, Executive Director of the Canadian Japanese Cultural Centre. “We have an exciting line-up this year; we invite you to be a part of this stunning festival, and enjoy some of the best that Japanese film has to offer”. Japanese superstar actor and filmmaker TAKUMI SAITOH’s acclaimed feature directorial debut BLANK 13 makes its Canadian Premiere with Mr. Saitoh in attendance. The film received the Asian New Talent Award for Best Director at the Shanghai International Film Festival. One of the most talented and in-demand young actresses, MAYU MATSUOKA joins the festival for two films: her Tokyo International Film Festival Audience Award-winning TREMBLE ALL YOU WANT and CHIHAYAFURU – MUSUBI. Ms. Matsuoka also appears in Takumi Saitoh’s BLANK 13. 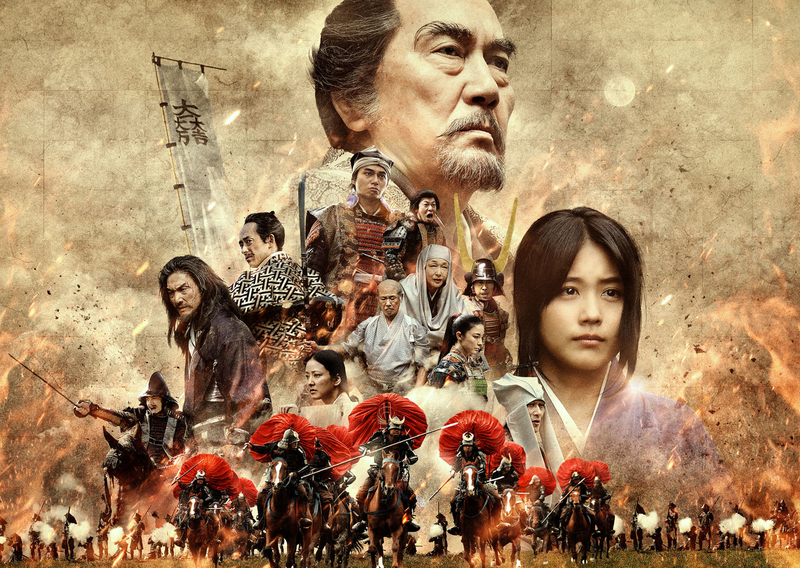 MASATO HARADA’s samurai battle epic SEKIGAHARA makes it Canadian premiere with director Harada in attendance. 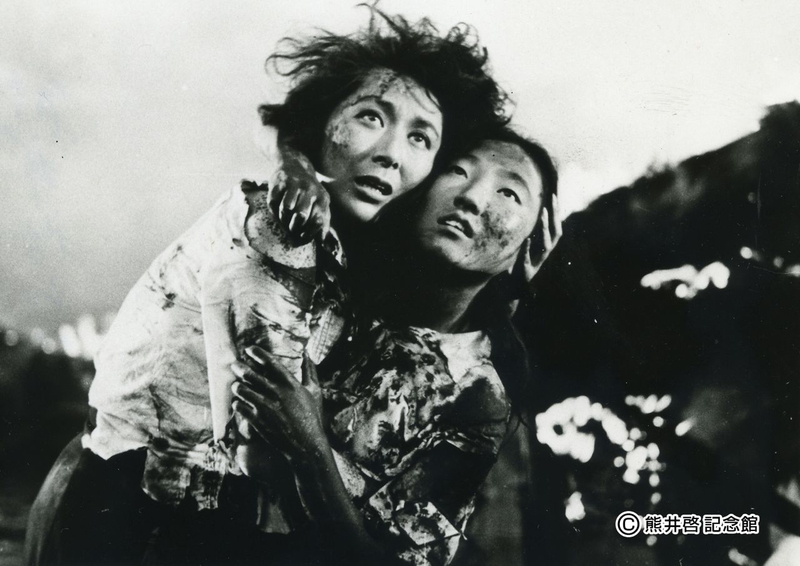 2017 Nobel Peace Prize recipient and Hiroshima survivor SETSUKO THURLOW will host a screening of a restored version on Hideo Sekigawa’s 1953 classic HIROSHIMA. Director DAIHACHI YOSHIDA brings the Canadian premiere of his new thriller THE SCYTHIAN LAMB. 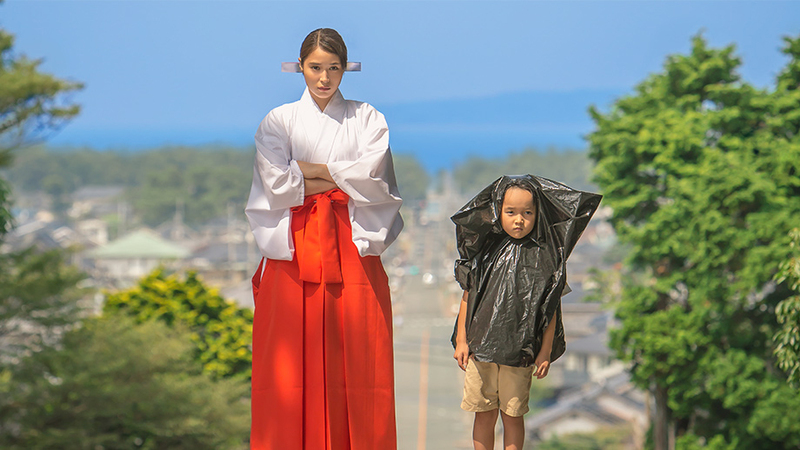 The festival opens with the Canadian premiere of Takashi Yamazaki’s DESTINY – THE TALE OF KAMAKURA and closes with eth North American premiere of Yojiro Takita’s THE LAST RECIPE. Other films include international, North American and Canadian Premieres of Kiyoshi Kurosawa’s YOCHO – FOREBODING, Hideki Takeuchi’s COLOR ME TRUE, Sion Sono’s TOKYO VAMPIRE HOTEL, Stephen Nomura Schible’s RYUICHI SAKAMOTO: CODA, Katsuyuki Motohiro’s LAUGHING UNDER THE CLOUDS, Wishing Chong’s YAKINIKU DRAGON, Yukihiro Morigaki’s GOODBYE GRANDPA!, Su-Yeon Gu’s MIKO GIRL, Masaharu Take’s WE MAKE ANITIQUES, , Junichi Ishikawa’s MIXED DOUBLES, Junji Sakamoto’s ERNESTO, and two by Ryoichi Hiroki: MIRACLES OF THE NAMIYA GENERAL STORE and SIDE JOB, as well as Toronto premieres include Takeshi Kitano’s OUTRAGE – CODA, Daihachi Yoshida’s A BEAUTIFUL STAR, Nobuhiko Obayashi’s HANAGATAMI, Masaaki Yuasa’s anime masterpiece THE NIGHT IS SHORT, WALK ON GIRL, and Yoji Yamada’s WHAT A WONDERFUL FAMILY 2. TIFF encore screenings include Kazuya Shiraishi’s BIRDS WITHOUT NAMES, and Hirokazu Kore-eda’s THE THIRD MURDER.